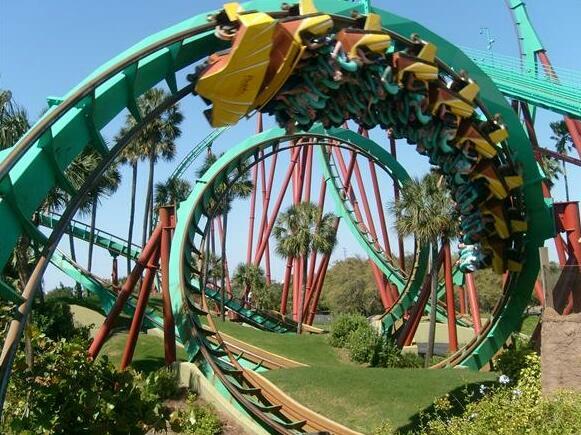 Have you ever wondered about the origins of roller coasters? 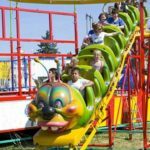 Most of us have gone to an amusement park, ridden on one several times before, but never really thought about the physics of this entertaining ride. There is actually a lot of forethought that goes into the construction of these rights that can cost millions of dollars to build. So much has to go into the construction, and it also has to be absolutely safe. However, what most people are concerned about, or at least what they look forward to, is the thrill of the right itself. 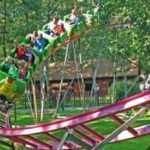 This article will look at the applications of roller coaster rides, how physics applies, and why you should consider riding one if you have never been on one before. 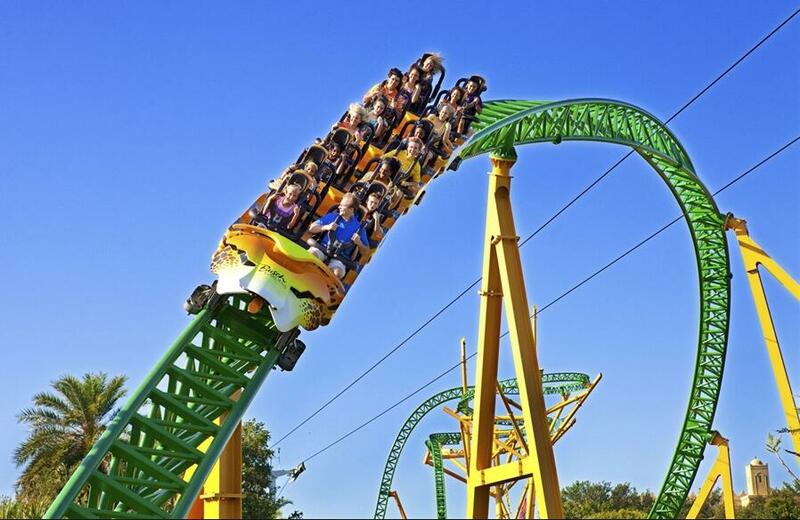 Roller coasters actually originated back in St. Petersburg, located in Russia. It may have been the result of people wanting to ride it high speeds, perhaps after skiing or riding this led down those wintry mountains. 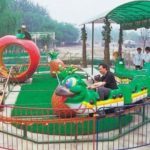 The end result was people that decided to create a ride that could be used by multiple people. Even back as far as the 1800s, where people were using carts to carry out precious minerals, this may have been where the modern design was born. Today, you can see all different types, ranging from those that simply go up and down, to those that go in circles, upside down, and even through a corkscrew. Some of them are enclosed in a darkened area like Space Mountain in Disneyland where you cannot see anything around you accept what looks like outer space. Now let’s look at the physics of these wonderful rides and how it can help you understand why they are so thrilling, and also why people keep coming back for more. The most obvious application of physics is in regard to gravity, how the force of gravity will pull things to the ground. 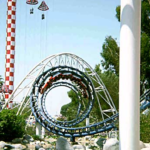 Once you get into one of these rides, there is almost always a series of high and low points, all of which take place on the tracks of the roller coaster. Once you get up to the highest point, gravity will kick in, pulling you down at great speeds. 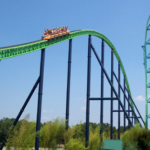 Other things that apply are the concepts of inertia, something that is related to gaining momentum, and that momentum sustaining itself after you have come to the bottom of the ride. Additionally, centrifugal and centripetal forces allow you to not only feel like you are being pushed into your seat, but also make you feel like you are going to fallout. All of this works together to create the roller coaster ride, one of the most popular rides ever built. 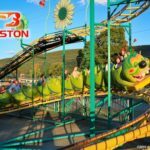 Whether you travel to a remote location to ride a roller coaster, or travel to Sunnyvale California and see Paramount’s Great America, these are fun regardless of their size, and they can be quite tall, causing people to be extremely terrified on the way down. They must be made in a certain way so that people cannot fallout, and that the roller coaster carts will stay on the tracks. This is especially true when they go upside down, especially if you are hanging from a stationary position, one of the most terrifying places to be on these rides that are known for taking people to extreme heights extreme heights. 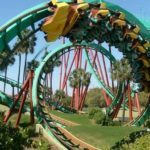 You can find the best ones on the Internet by simply searching for roller coasters, and they are available in every modern country. If you are close by, or even if you have to travel to a different country, it might be worth the time and effort to simply experience the speed and exhilaration that can only come with a roller coaster.